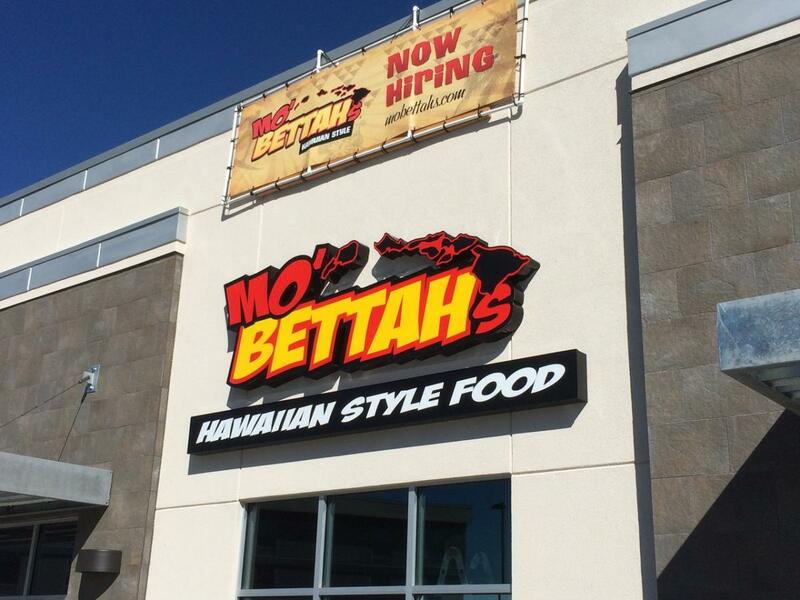 In 2008, brothers Kimo and Kalani Mack opened the doors to Mo’ Bettah Steaks now Mo’ Bettah’s Hawaiian Style in Bountiful, Utah. The goal was to transport guests to an authentic Hawaiian island experience, like they had where they grew up in Oahu, Hawai’i. 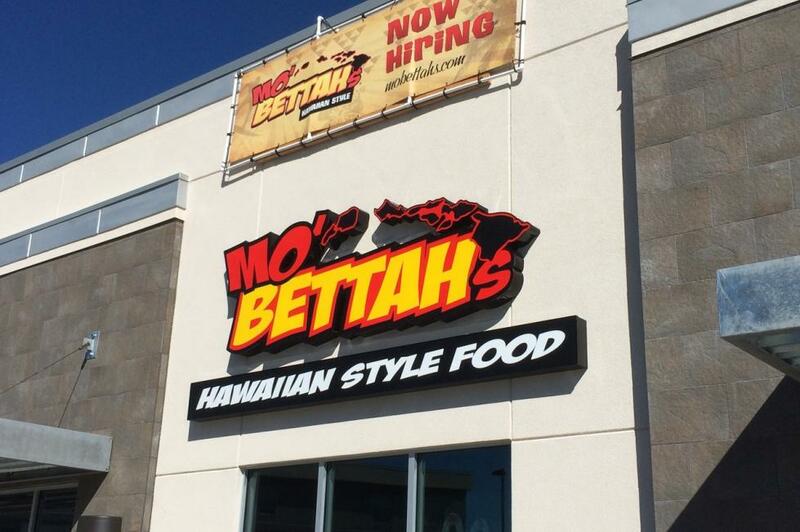 Someone entering a Mo’ Bettah’s restaurant will find a place that, no matter where they were from, they can fill their opu (stomach) with ono (delicious) island food. Hawaiian food culture is a diverse mixture of many races and food preparation styles. Mo’ Bettah’s menu reflects Hawaii staples that are Kimo and Kalani’s favorites and more than just ordinary fast-food. It is food that is filling and will help you find the strength to do whatever is on your agenda for the day. The Mo’ Bettah’s experience also revolves around a diverse ocean lifestyle that many Hawai’i locals of all ages and races find rejuvenating and empowering. Ask any surfer, paddler or diver, and they will say that the ocean has a cleansing effect on the soul. 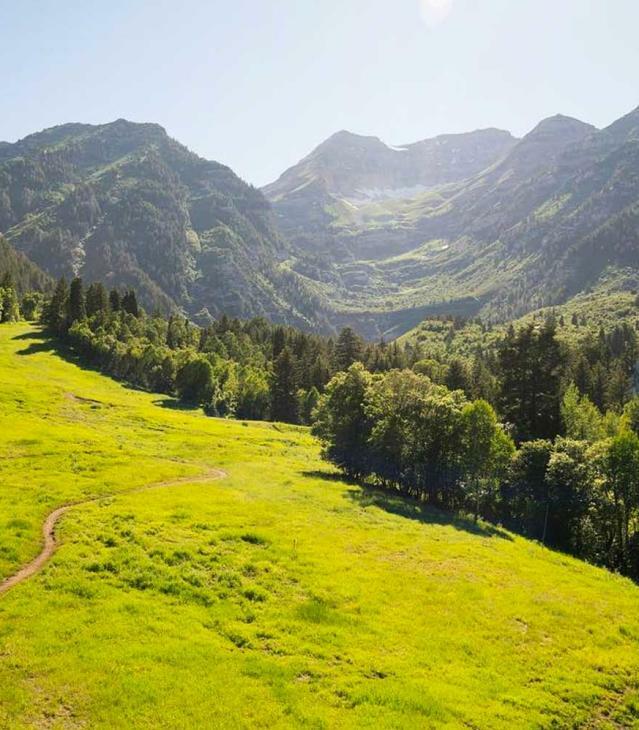 It creates a humbling sort of respect for nature and all of its beauties. Our goal in each store is to bring an experience through sights, sounds, tastes and smells that take you to the Hawai’i that we know. Ours is the Hawai’i that most tourist’s don’t see — an experience that is genuine and not filled with fire dancers, tikis, grass huts and pineapples. So leave the colorful, loud aloha shirts at home. Unless that’s how you roll…we’ll still welcome you with a warm Aloha spirit!